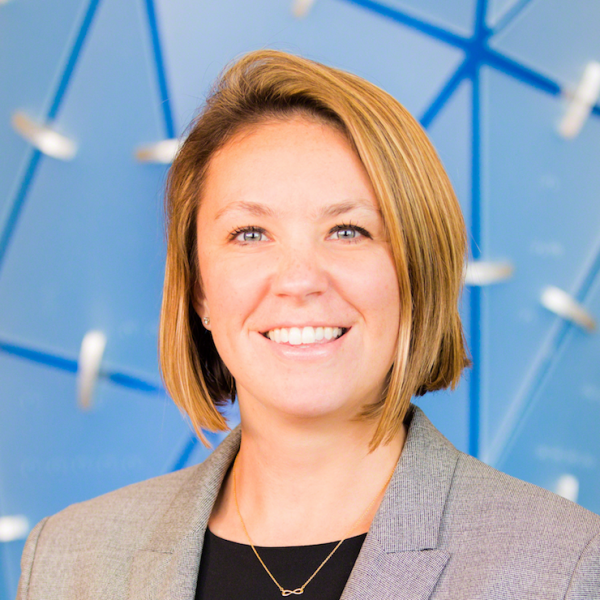 Sarah Hodges is the senior director of the construction business line at Autodesk, where she’s responsible for defining the global business strategy and marketing approach for the construction industry. Sarah is a strong advocate for construction customers and drives her teams to focus on the industry’s challenges and customer requirements in everything they do. Her mission is to provide solutions that help general contractors deliver projects with lower risk and better margins.